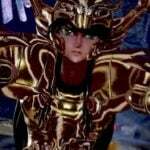 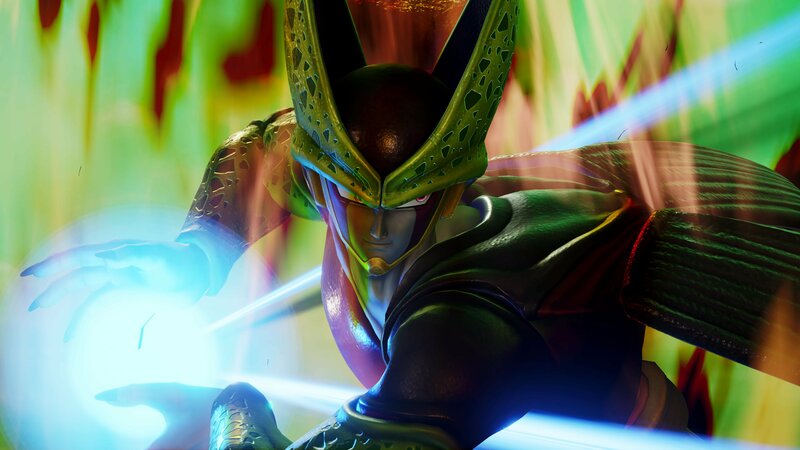 So it turns out that the developers weren’t done including iconic characters from Dragon Ball into the heavy roster of anime/manga fighting game, Jump Force. 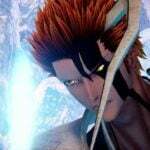 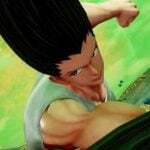 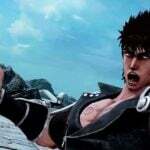 Bandai Namco Entertainment America announced that the Shonen Jump fighting game would be getting a set of new fighters as part of the playable roster. 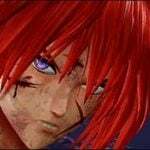 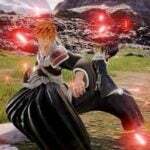 Those new fighters join other additions announced this month, such as Ruroni Kenshin characters Himura Kenshin and Makoto Shishio. 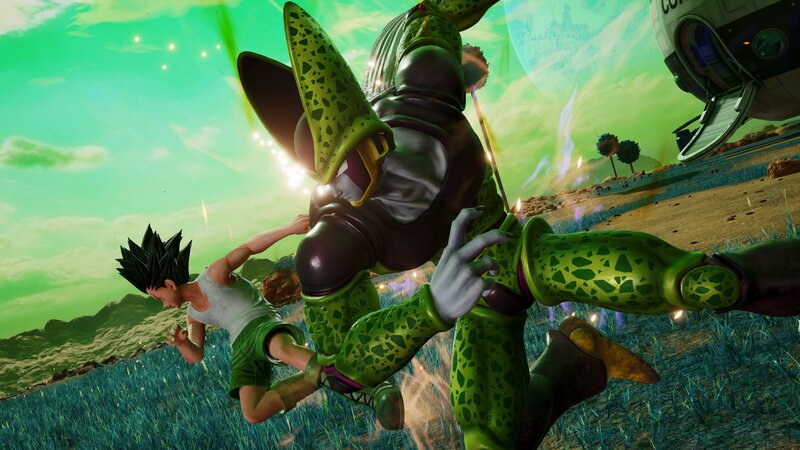 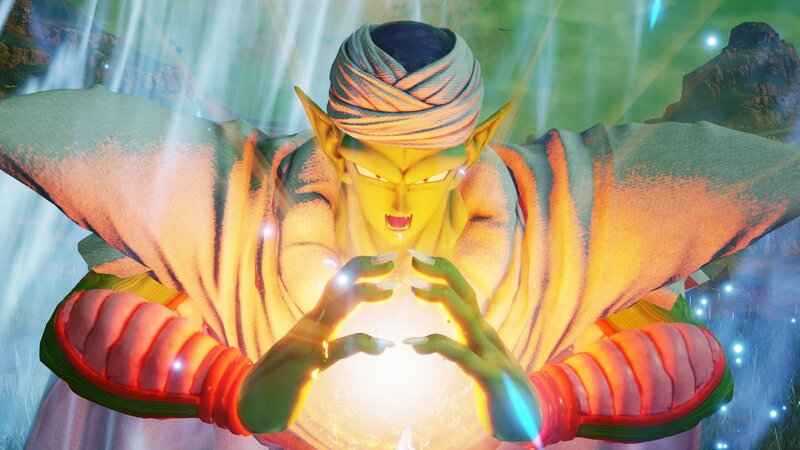 The latest fighters to join the Jump Force roster from the mind of Akira Toriyama are Cell and Piccolo. 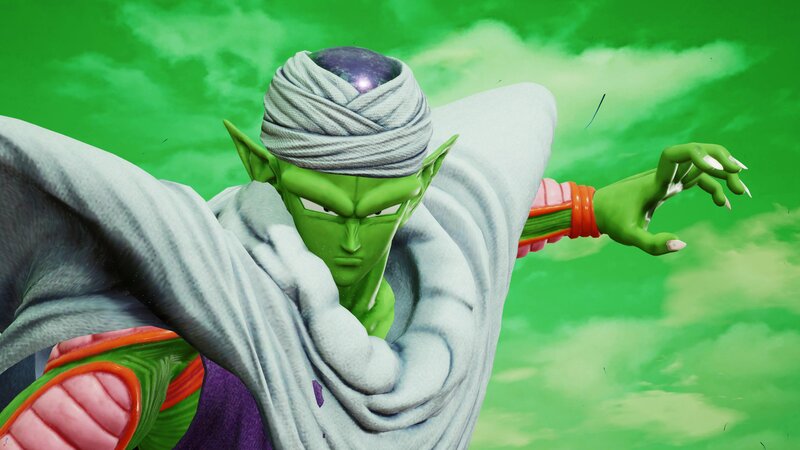 Piccolo, once an antagonist in the original Dragon Ball arcs, was reworked as an ally to Goku once Dragon Ball Z came around. 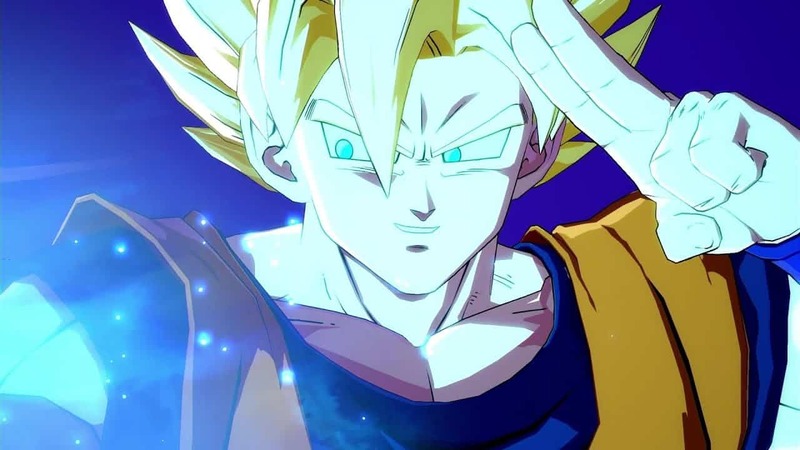 Over the course of the franchise, he’s become a fan-favorite good guy, even getting to the point that some fans see him a more fatherly figure to Gohan than Goku. 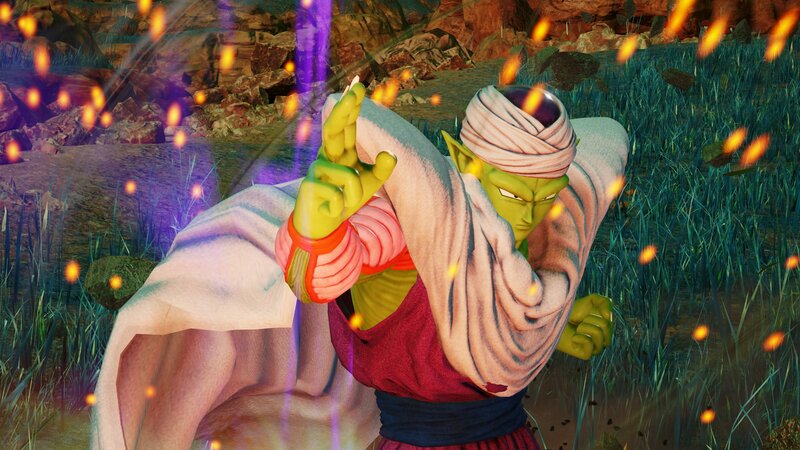 Piccolo is joined by Cell, the ultra-powerful genetic mutant borne of the quest for revenge of one Dr. Gero. 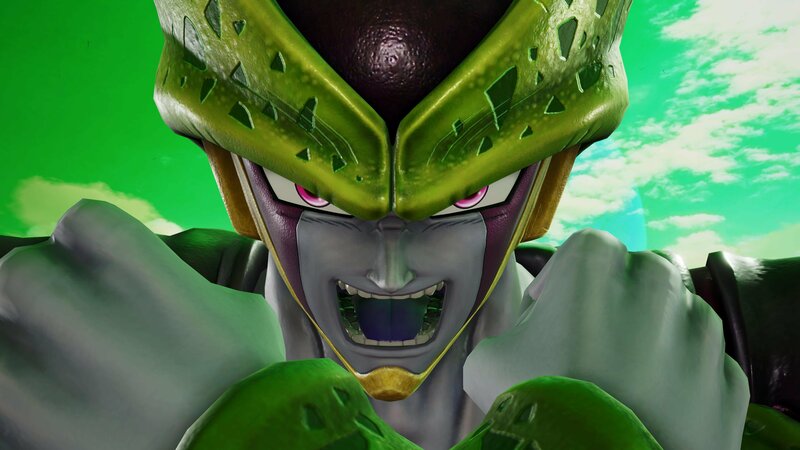 Cell would go on to absorb Androids 17 and 18, achieving his perfect form, and kicking off the arc that cemented Gohan as an incredible and complex character. 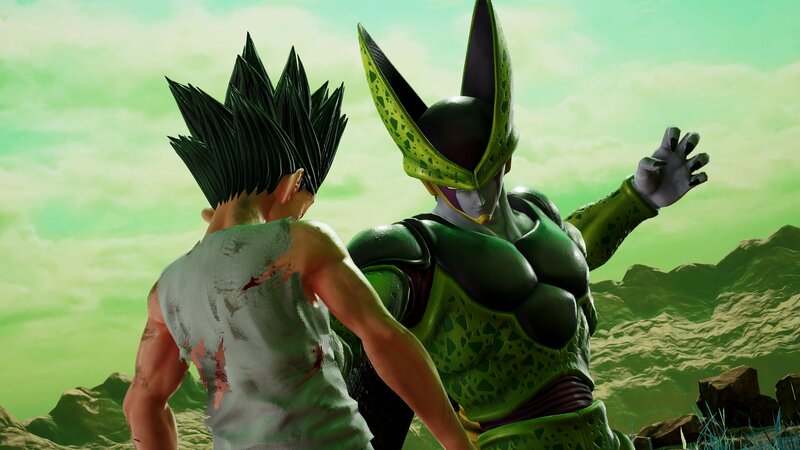 Heck the Cell Games even managed to make Vegeta into a somewhat respectable person with actual emotional connections. 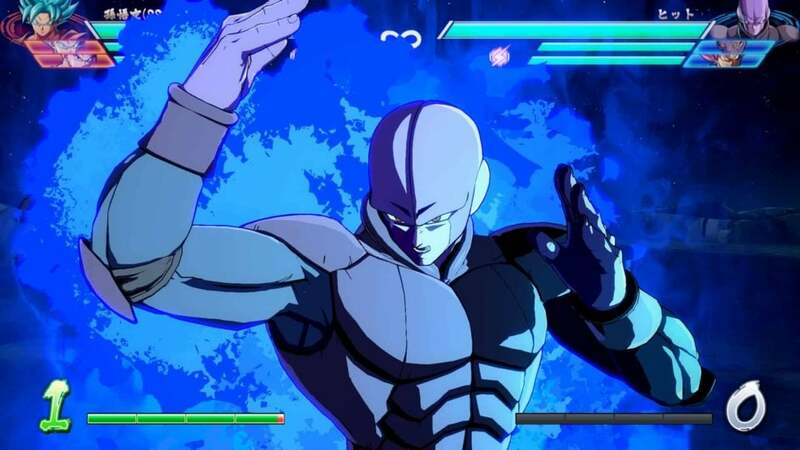 Each of these two characters will have some of their iconic moves represented in the game. 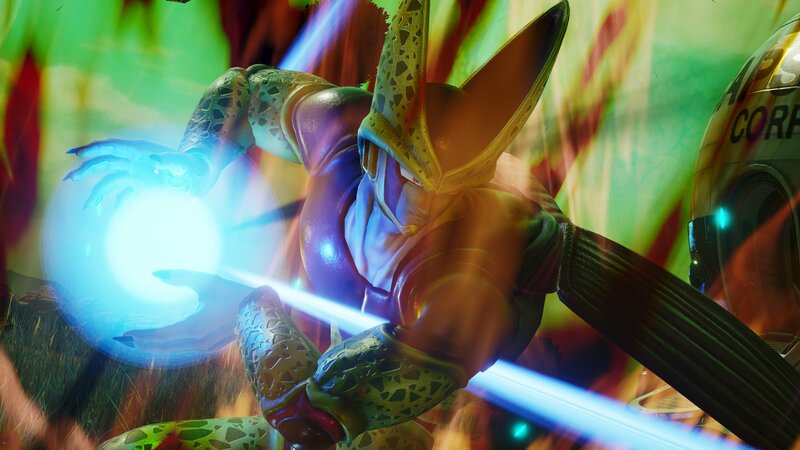 Piccolo gets the Makankosappo, while Cell gets his own version of the Kamehameha. 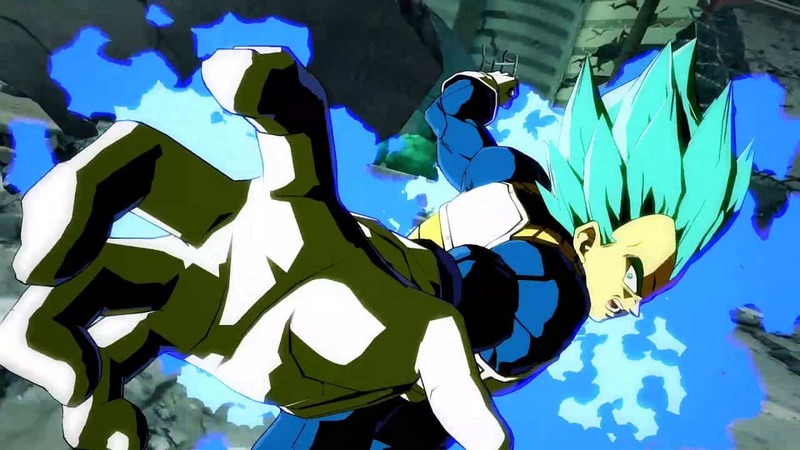 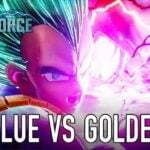 Speaking of Vegeta, he joins Goku and Frieza to round out the playable additions to the roster from the realm of Dragon Ball. 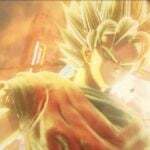 Of crouse those are just a few of the franchises offering characters to Jump Force. 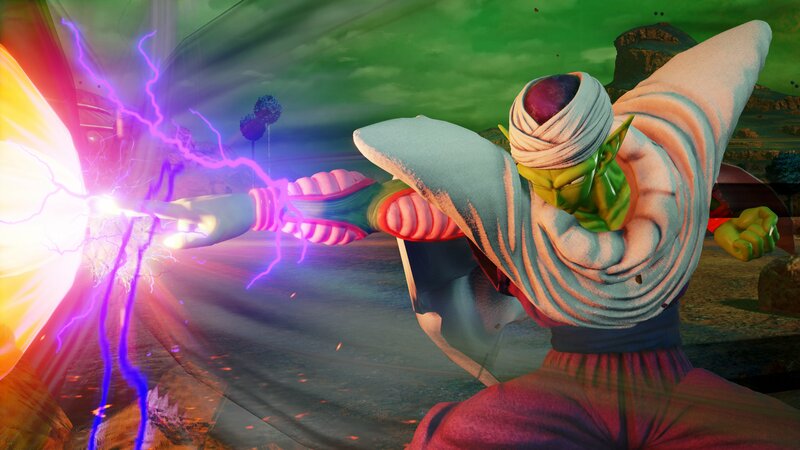 You can check out some screenshots showing Cell and Piccolo in action down below. 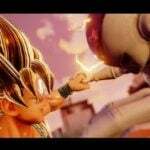 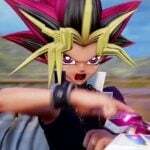 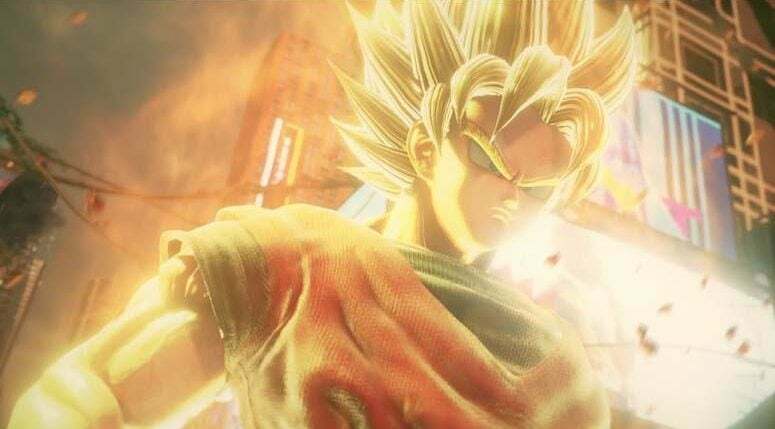 Jump Force lands on Xbox One, PS4 and PC come 15th February 2019.